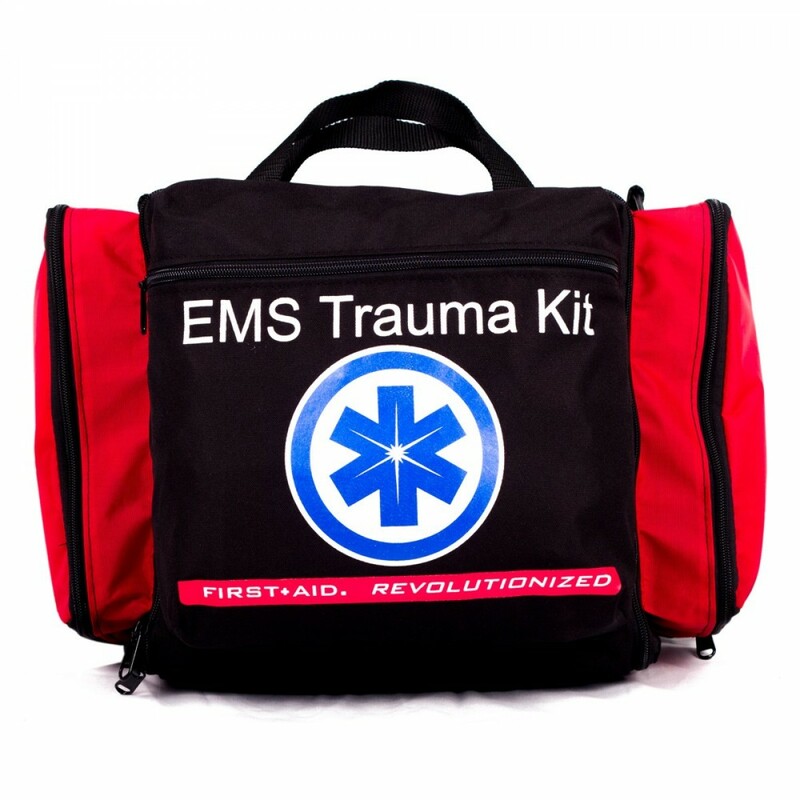 This EMS Trauma Kit will empower you to be the one who provides help when it’s needed most. Includes the most advanced array of tools you can find to help in any situation. Our EMS Trauma Kit provides detailed instruction for use on all components. 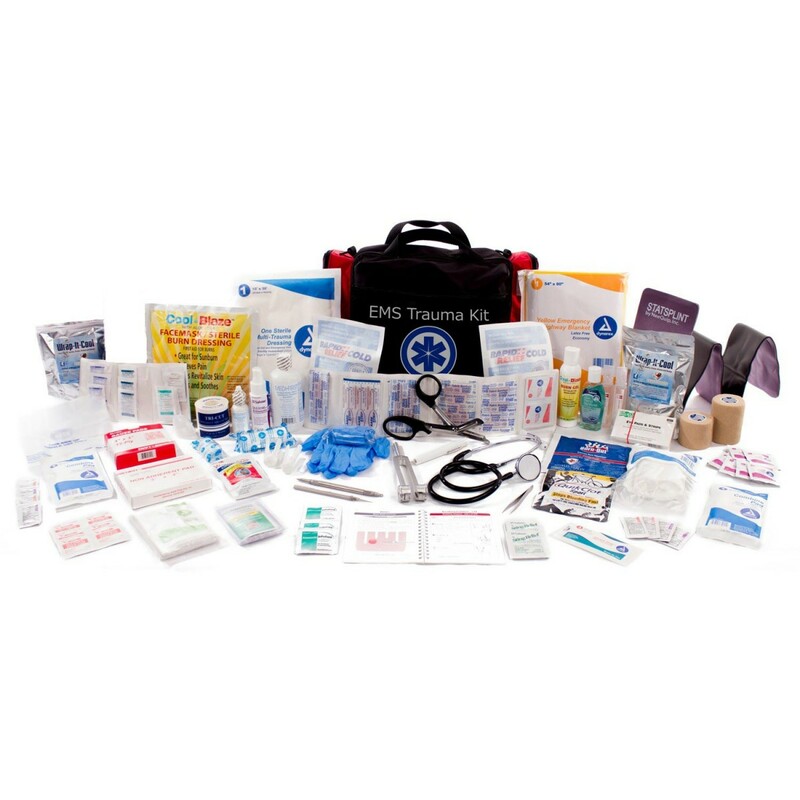 Whether it’s a injury caused by Disaster, or simply a way to avoid an expensive trip to the Emergency Room, Our EMS Trauma Kit will be there as the most essential and dependable First Aid supply. SKU: 6-0006. Category: Kits & Packages. The mission statement of Shield Safety is: “Reduce or eliminate the need for “second aid” whenever possible and improve medical outcomes by empowering people through advanced training and state-of-the-art first aid tools.” We are proud to work with them to bring this powerful set of tools to you. When disaster strikes, it’s difficult to predict in what circumstance you may find yourself. Often, there is chaos and confusion all around. Roads may be shut down, communication systems may not function, and if you, a neighbor or someone you love needs serious medical attention, very few people in the world have what is necessary to treat injury immediately and potentially save a life. 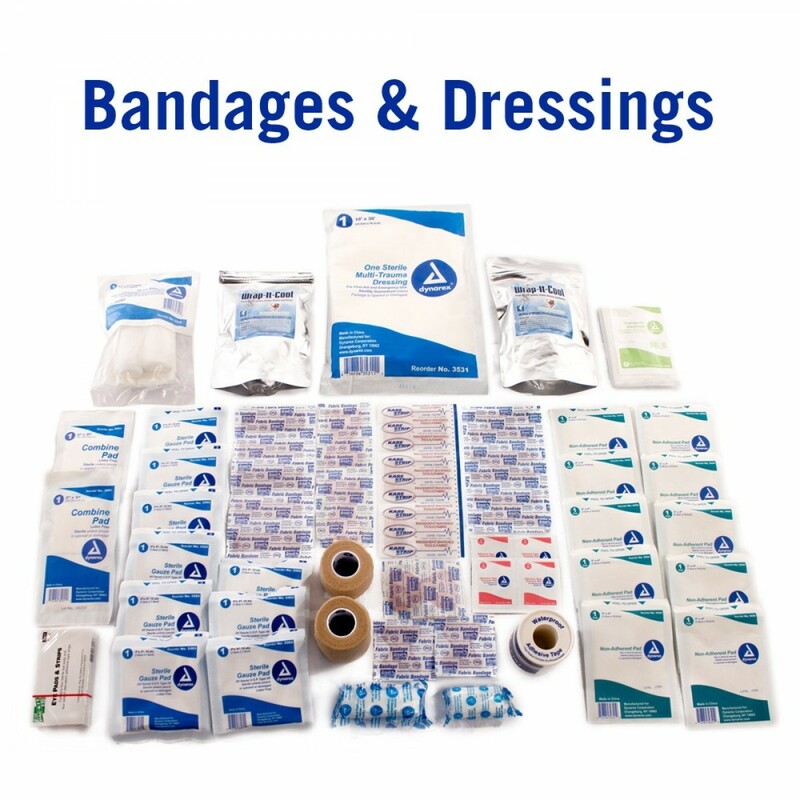 If you found yourself in this position, most first aid kits found in the home or office would be insufficient. 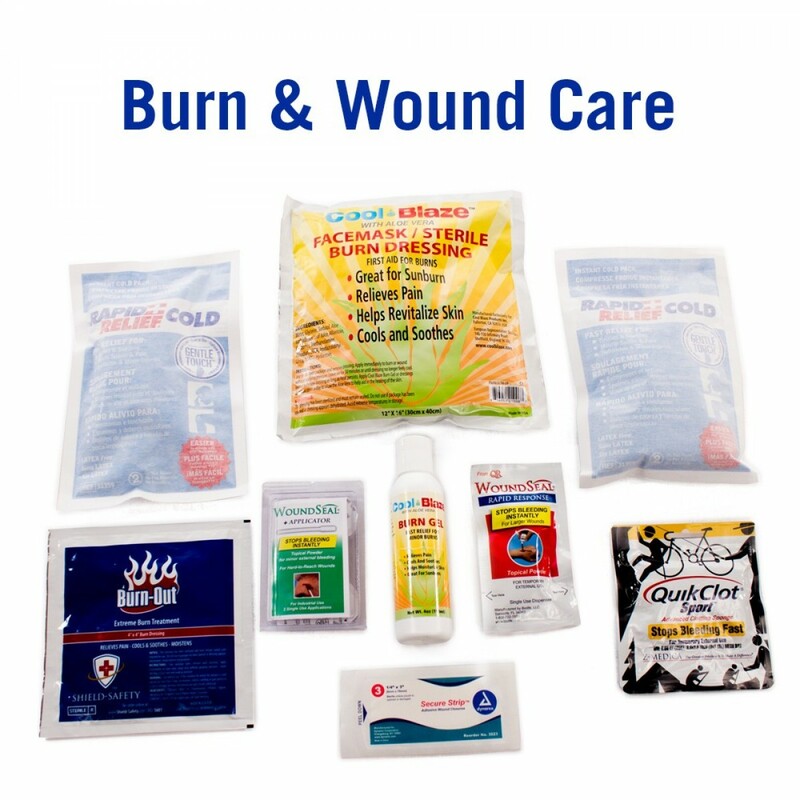 In a lot of cases, you may find only a few small plastic bandages and some gauze. 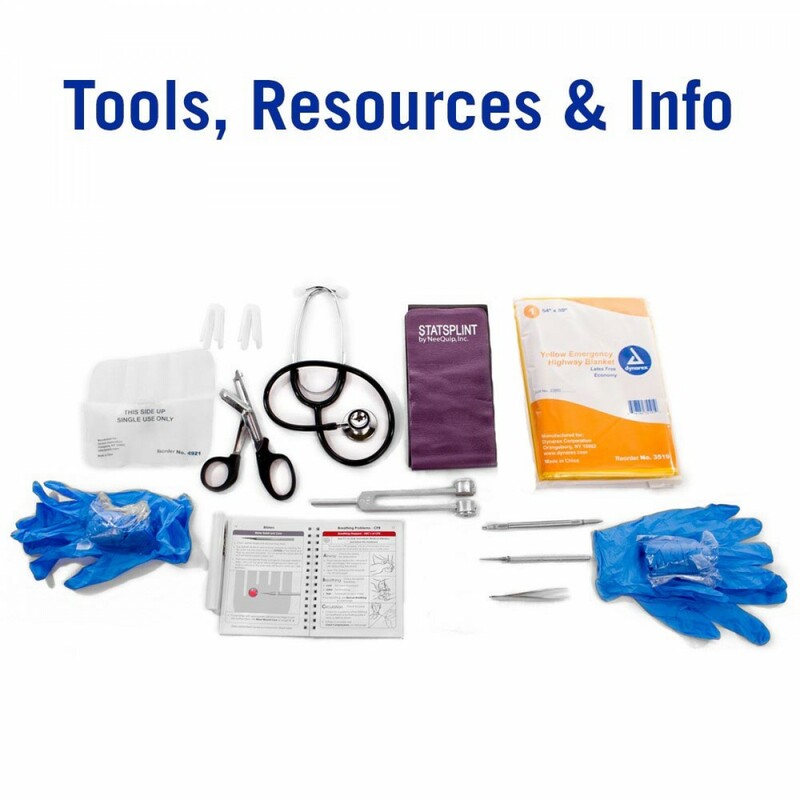 To be fully prepared to take action, you need a comprehensive, EMS-style Trauma Kit that provides many of the essential tools and resources that trained professionals utilize in emergencies. 1 Eye Pads with Adhesive – 4 ct.
3 Pain Relief 2 ct.
3 Diphen – 2 ct.
3 Cough and Cold Relief 2 ct.
3 Extra Strength Non-Aspirin 2 ct.
1 Cool Blaze® Bottle 4 oz. 1 Buffered Isotonic Eye Wash 8 oz. 1 Antiseptic Spray – 2 oz. 1 Hand Sanitizer 2 oz. 1 Eye Flushing Cups 3 ct.